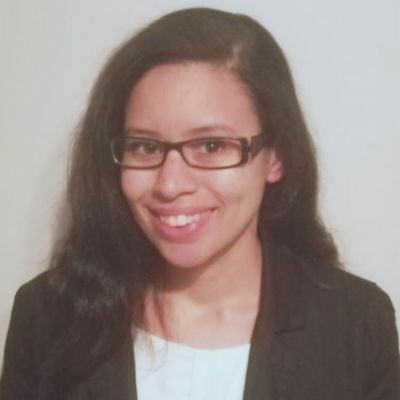 Ashleigh Morrell is Associate Director for Policy at J-PAL Africa. She leads on country programme operations for TaRL Africa and is responsible for country and partner strategy with the aim of ensuring strong contextualised TaRL approaches are developed across countries. 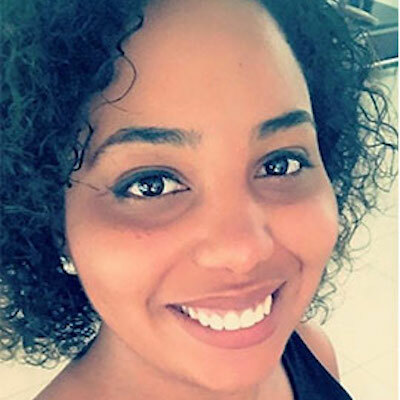 Ashleigh provides strategic oversight for TaRL in Nigeria. Ben Simuyandi is a Policy Manager at J-PAL Africa and IPA Zambia. 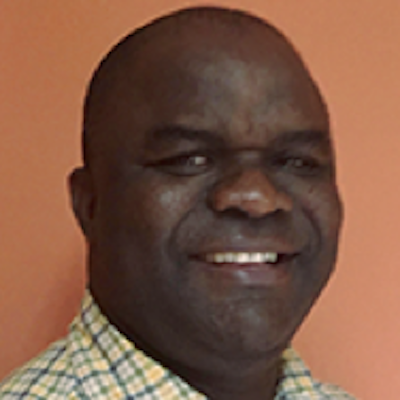 He is based in Lusaka, where he leads a team in supporting the Ministry of General Education in Zambia to pilot and scale Catch Up, Zambia’s Teaching at the Right Level programme. Ben works with partners to adapt the approach to Zambia using lessons from implementation, and for ensuring the approach remains evidence-based. Chavi Jain is a Senior Manager for International Collaborations at Pratham. She is the central team lead for the TaRL pilot in Borno, Nigeria and supports work in Ghana and Uganda. She works with local teams and partners on programme design, strengthening and management, and transitioning from pilot to scale. She is also responsible for measurement and mentoring innovation for TaRL Africa. 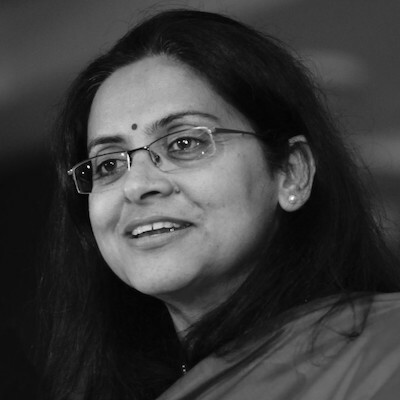 Devyani Pershad is the Head of Pratham’s International Collaborations unit. She leads technical strategy and approach, and manages partner relationships across several TaRL Africa countries. She is also responsible for building donor relationships and grant management. She further provides strategic oversight for TaRL in Côte d’Ivoire. Edwin Milambo is a Policy Associate at J-PAL Africa and IPA Zambia. He supports the Ministry of General Education to implement Catch Up, Zambia’s Teaching at the Right Level programme. Edwin leads capacity building efforts with the Ministry and VVOB – education for development, including training of master trainers, mentors, and teachers; and leading revision of classroom activities and materials. 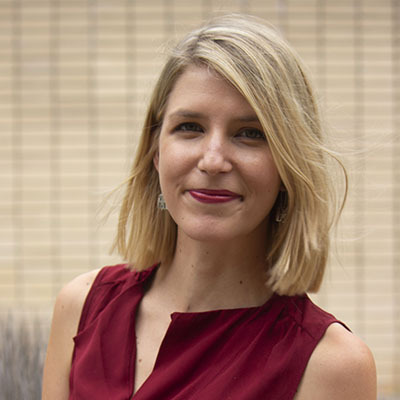 Eliza Keller is a Policy and Communications Manager at J-PAL Global, leading J-PAL’s global strategic communications and media engagement. She advises the TaRL Africa team and helps the team develop communication strategies and outreach materials for TaRL stakeholders and the general public. Prior to joining J-PAL, Eliza served as Public Affairs Officer at the Millennium Challenge Corporation. 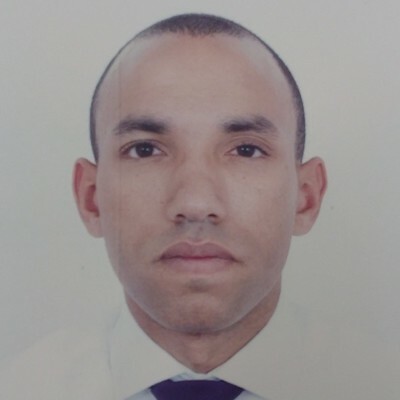 Emiy Cupito is Project Director (Africa) at J-PAL Africa. Emily leads on building the research and innovation agenda across countries and partners for TaRL Africa. She also provides strategic oversight for TaRL in Zambia, supporting the in-country team on vision, strategy and stakeholder relationships. Emily further leads on multi-national donor relations. 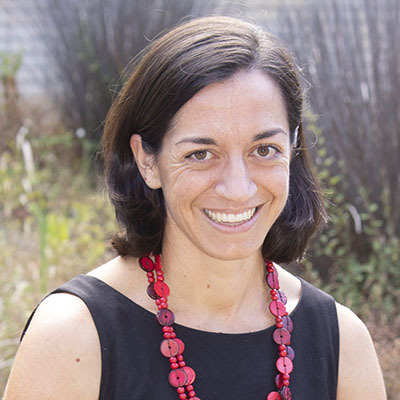 Hélène Giacobino is Co-Executive Director of J-PAL Europe. She provides strategic oversight for TaRL programmes in Côte d’Ivoire, supporting the in-country team on vision, strategy and stakeholder relationships, and builds partnerships in the francophone region. She also coordinates and manages the second TaRL programme implemented in Côte d’Ivoire. 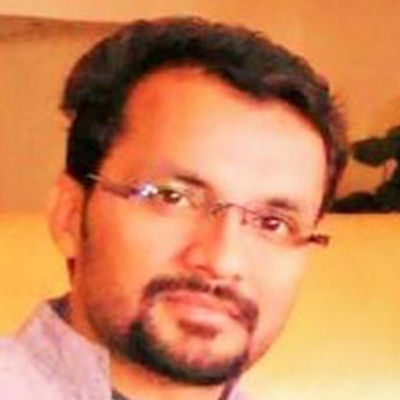 Indresh Talsaniya is a Content Developer and Trainer at Pratham. He is the key support for literacy capacity-building of the government master trainers and teachers of Catch Up in Zambia, and also reviews programme implementation. Additionally, Indresh supports literacy training of government staff and partner organisations across other countries in Africa. Inyang Udo-Umoren is the TaRL Country Manager – Nigeria. As the country manager, she is responsible for providing technical support to TaRL programs within Nigeria and across other African TaRL-implementing countries. She also strengthens monitoring systems while scoping for new TaRL opportunities. Kim Tichmann is a Policy Associate at J-PAL Africa. 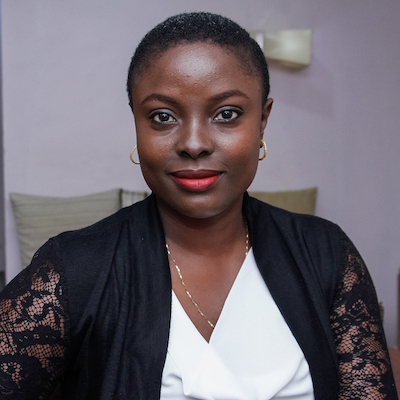 She manages the Teaching at the Right Level website, works with the TaRL Africa team to build their communications strategies, and collaborates with the team and partner organisations to create tools for Teaching at the Right Level implementation. Laura Poswell is Executive Director of J-PAL Africa and Acting Managing Director of the TaRL Africa team. 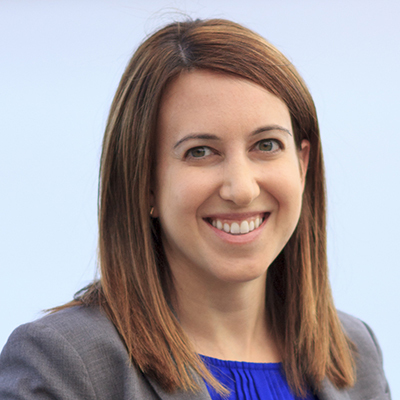 In this role, Laura oversees strategy, work planning, board engagement and grant management. She is responsible for setting up the TaRL Africa team for long-term success, including hiring senior team members, ensuring team cohesion, and building partnerships with partners and donors. 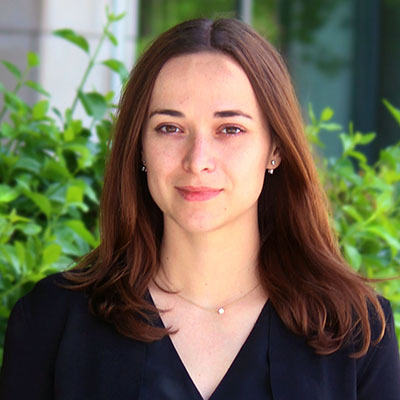 Marion Paravicini is a Policy Associate at J-PAL Europe. She is based at the Ministry of Education of Côte d’Ivoire and supports the Ministry to adapt, pilot and scale the first Teaching at the Right Level intervention in francophone Africa. Together with a senior Ministry official, she has helped coordinate TaRL material development, M&E strategy, and training events in the field. 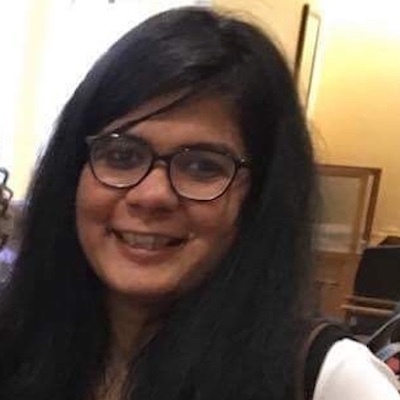 Meera Tendolkar is Director of Math Content & Training at Pratham and leads all numeracy instruction design, training and research at TaRL Africa. Meera builds the capacities of government staff and partner organisations to adapt and implement TaRL numeracy programmes across several countries in Africa, while reviewing programme implementation. Penelope Kandutu is a Policy Associate at J-PAL Africa and IPA Zambia. 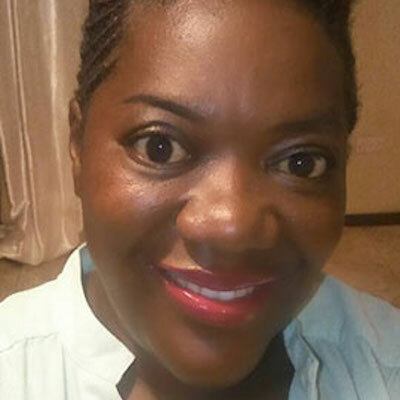 She is based in Zambia where her work involves supporting the Ministry of General Education to develop a sustainable model of mentoring and reporting for Catch Up, Zambia’s Teaching at the Right Level programme. 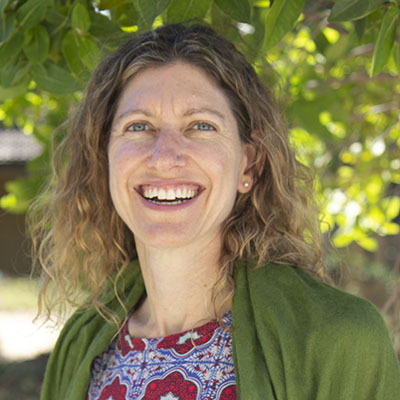 Her work involves designing monitoring tools, data entry systems, and mentoring models within the system. 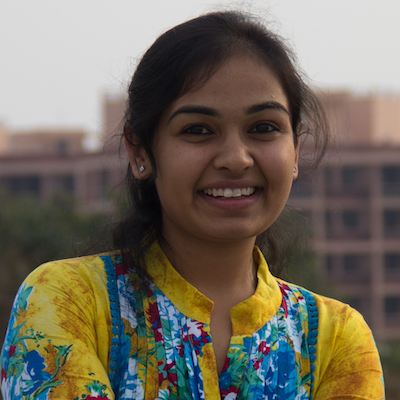 Samyukta Lakshman is a Senior Manager in Pratham’s International Collaborations unit. She is the central team lead for Côte d’Ivoire, and supports work in Kenya and Botswana, working with local teams and partners on programme design, strengthening and management, and transitioning pilots to scale. Samyukta supports pedagogical research and technological innovation for TaRL Africa. 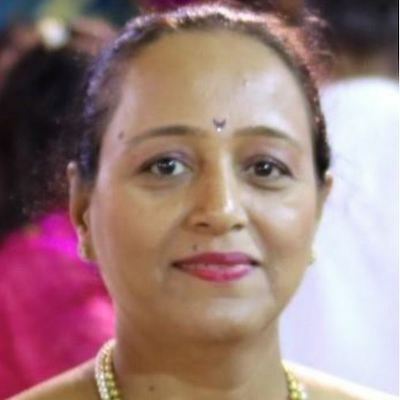 Usha Rane is Director of Content & Training at Pratham. As the central lead for literacy pedagogy design and research at TaRL Africa, Usha builds the capacities of government staff and partner organisations to contextualise TaRL instruction and develop content in multiple languages across several countries, while reviewing programme implementation. 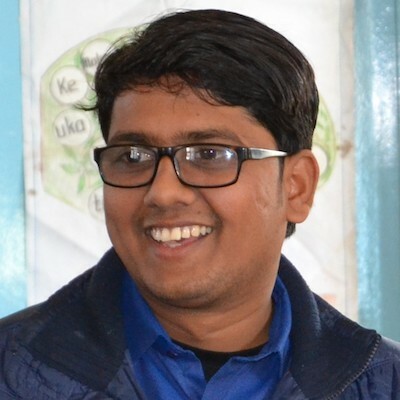 Utkarsh Ludbe is a Math Content Associate at Pratham. As the math trainer in Nigeria, he is responsible for capacity building of master trainers and mentors in the government and partner organisations. He trains on TaRL math methodology and supports the creation and review of classroom activities and materials. 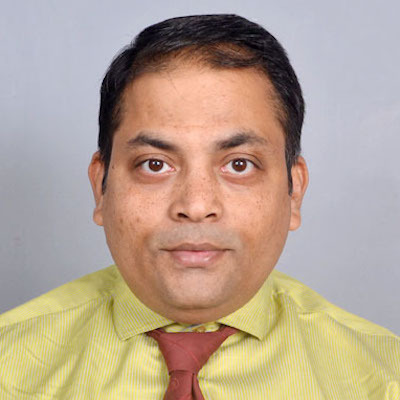 Vasant Makwana is a State Program Head at Pratham. As the literacy trainer in Nigeria, he is responsible for capacity building of master trainers and mentors in the government and partner organisations. He trains on TaRL literacy methodology and supports the creation and review of classroom activities and materials. 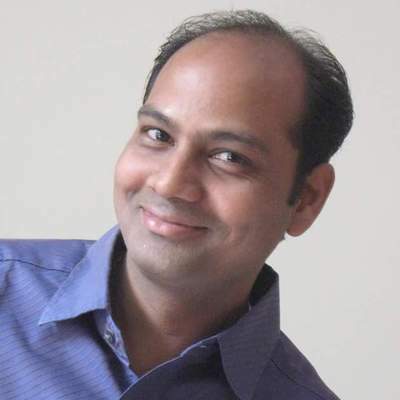 Vikas Varma is a Content Developer & Trainer at Pratham. He is the key support for math capacity building of the government master trainers and teachers to implement Catch Up in Zambia, and reviews programme implementation. Additionally, Vikas supports math training of government staff and partner organisations across several countries in Africa. The following people serve in an advisory capacity on the TaRL Africa Steering Committee. 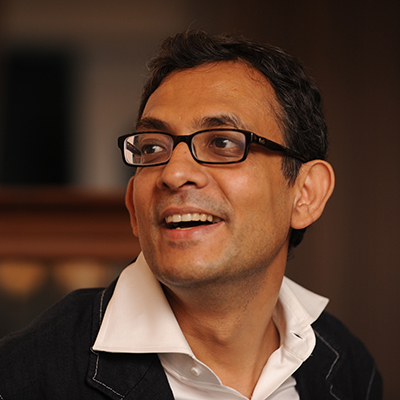 Professor Abhijit Banerjee is co-founder and co-Director of J-PAL. He is a Professor of Economics at the MIT. In 2011 he was named one of Foreign Policy’s top 100 global thinkers. Abhijit served on the U.N. Secretary-General’s High-level Panel of Eminent Persons on the Post-2015 Development Agenda. He has evaluated TaRL programmes for two decades and advises the J-PAL Africa office. Anna Schrimpf is Co-Executive Director of J-PAL Europe. She provides technical, strategic, and administrative direction to J-PAL’s engagements across Europe and francophone Africa. Before joining J-PAL Europe, Anna led the development and implementation of MIT’s MicroMasters programme in Data, Economics, and Development Policy, as Associate Director of Education at J-PAL Global. 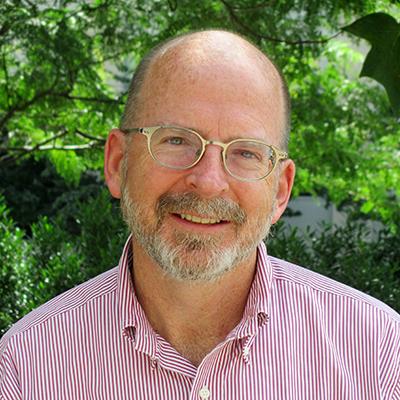 David Sears is Director of Finance and Operations at J-PAL. David has worked in international development for many years. His work experience includes five years in Morocco with the US Peace Corps and USAID, and managing World Bank and USAID-funded projects worldwide in the areas of small business development, industrial restructuring, and management training. 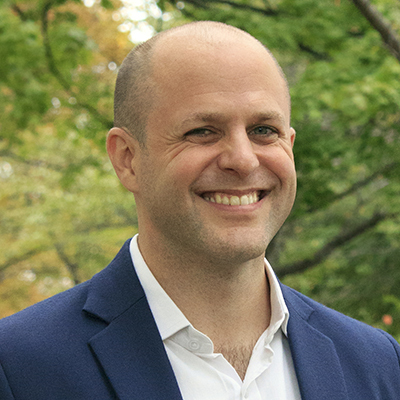 John Floretta is Director of Policy and Communications for J-PAL. He works with policymakers and J-PAL affiliated researchers, and staff to disseminate lessons from randomised evaluations and promote evidence informed decision-making and scale-ups of successful social programmes. John was Deputy Director of J-PAL South Asia during 2011-2015, which included worked closely with Pratham. 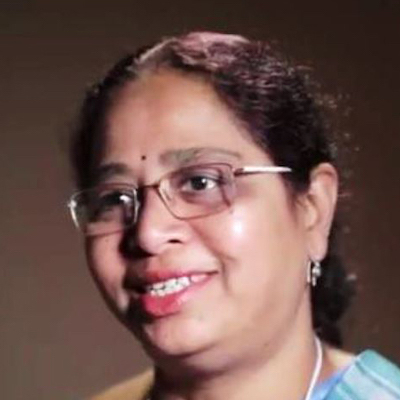 Rukmini Banerji is CEO of Pratham, where she has been part of the leadership team since 1996. 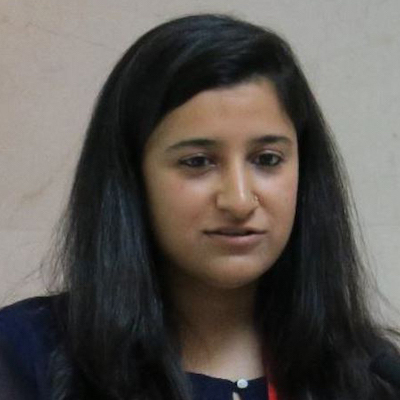 Since 2005, she has led the Annual Status of Education Report (ASER). In 2008 Rukmini was the inaugural recipient of the Maulana Abul Kalam Shiksha Puraskar Award conferred by the Government of Bihar, India. 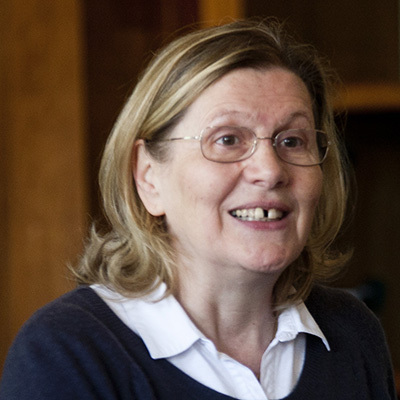 She is internationally recognised as a champion and expert of foundational learning. Have questions about the TaRL approach? Sign up for a meeting with a member of the TaRL Africa Team.